You can find a very special atmosphere in the halls of this inconspicuous building located in an industrial area in the Viennese periphery. 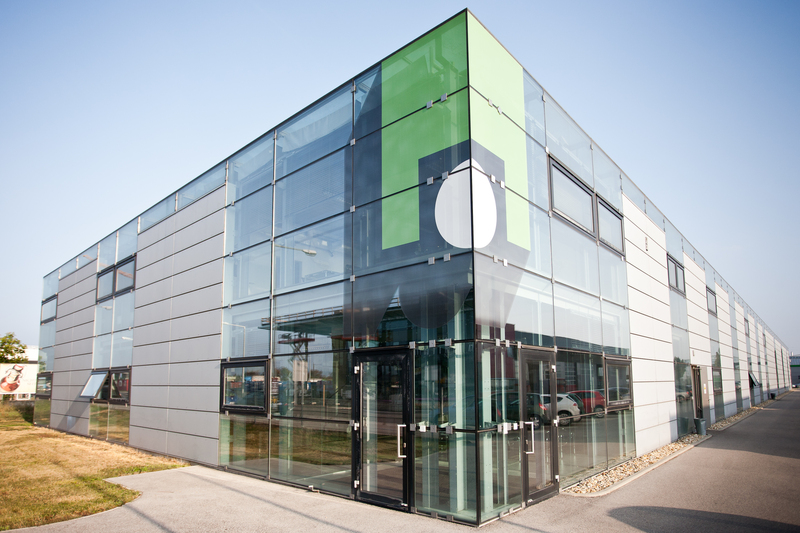 Openness – a guiding principle you can feel from the very first moment you enter the TELE Haase building. People are chatting at the coffee bar, exchange their ideas in the lounge area, tinkering with electronics at their desks. Open doors with energy flowing from room to room infects you in an instant. Known as places to communicate with each other over a network, hubs can be found more and more often. Whether online or offline, networking plays an essential role nowadays, when it comes to innovation and developing new ideas and concepts. This location in Vienna, though, is a special place for start-ups that are bubbling with new ideas and enthusiasm and want to hold their real products in their hands one day. 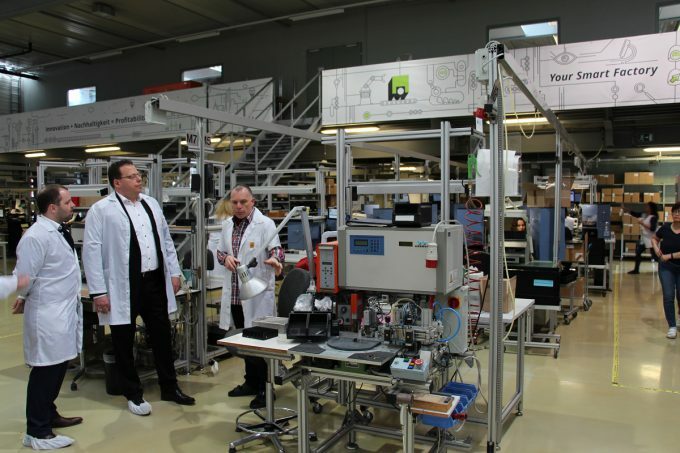 Factory Hub Vienna, which was established in September 2017, provides the necessary support for them to achieve their goals. It all starts with hardware workplaces that can be rented for up to two years, co-working spaces where independent thinking but also vivid collaboration is possible. Additionally, the electronics company TELE Haase provides hardware for prototyping, such as soldering machines, 3D printer and even a robot workstation. Everything can be found in order to develop from the prototype to the series product. “Here, start-ups have the possibility to dock with the industry. Besides co-working, production and logistics is possible. We are able to provide the entire supply chain. That’s our value added and makes us unique”, says Factory Hub co-founder Rafael Gattringer. Factory Hub, which receives funding from the Austrian Research Promotion Agency (FFG) in the course of its Open Innovation Strategy, currently accommodates and supports ten different start-ups (stay tuned for more to come about them soon). They are working on applications for industrial, renewable energies, or healthcare applications. One of them is Simyball, a company we featured already in an earlier article. 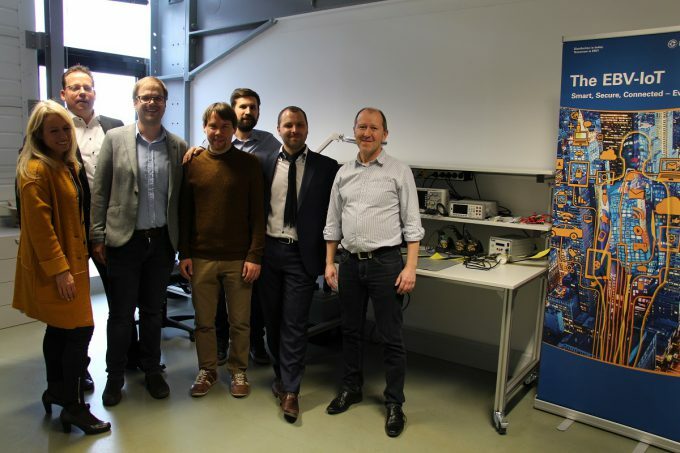 EBV Elektronik also recognized the potential Factory Hub Vienna has in driving innovation and in making a better world with state-of-the-art technology. As the first industry partner EBV invests in the hub and provides another working place that is equipped with all the necessary tools to develop prototypes. With its StartmeUp initiative, EBV is supporting the maker community. A dedicated team, which is spread across Central Europe, uses its technical expertise and the entire EBV ecosystem to help promising ideas to become reality. The EBV team is passionate about technology and innovation and follows a sustainable approach. Maybe that’s why there was this good chemistry with the guys from Factory Hub Vienna and TELE Haase from the very beginning. Together we now share the same motto: Innovation and Sustainability lead to Profitability.